*E30 M3 Borla applications are special order and may take 4-8 weeks from time of order. 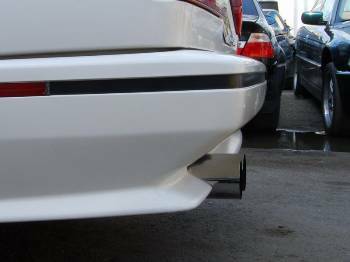 The E30 M3 Borla exhaust systems is a long time favorite of owners. It's famous "intercooled tips" as well as it's quality construction and smooth but throaty sound have made it a popular choice among many owners. Also, it's light weight make it popular with track cars.